The authorities of countries around the world from Southeast Asia to South America hinted that they were not against the location of the sea and land military bases of Russia in their territory. Some of them suggested using Russia their entire flight infrastructure. First is Libya. General Haftar himself, who now controls most of the country, wants to locate the Russian base of the Russian Federation in Benghazi; this is the second largest city after Tripoli, with a huge port. Haftar is negotiating with Defense Minister Sergei Shoigu. The base will allow to control the southern flank of the NATO bloc, as well as the base will be located in the country with the largest oil and gas reserves in North Africa. Sudan can become a second African country with Russian military bases, it is also a maritime port Sudan. The base will allow to control the trade routes to Europe by sea. Egypt is also ready to assist Russia. Head of State Abdul-Fattah Khalil Al-Sisi promised that all the country's infrastructures can be used by any Russian military aircraft. A South American country located in the very north of the continent, Venezuela also agrees to host military bases. In any case, this is the opinion contained in the author’s article of the portal “inforuss”. Recall that our experts noted that the Constitution of Venezuela prohibits the deployment of foreign military bases in the country. However, if martial law is introduced, then you can close your eyes to this “rule”. 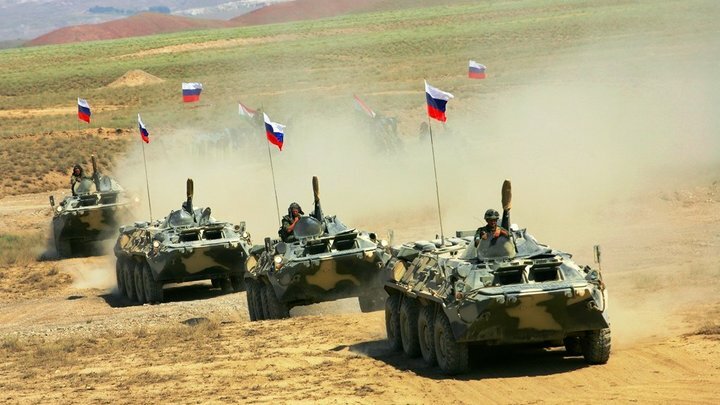 Russian military bases may be even closer to the United States; they may be located in Central America, in Nicaragua. The country's president, Daniel Ortega, remembers how in 1986 Soviet soldiers were able to prevent a pro-American revolution. Therefore, he is ready at any time to place the base of the Russian Federation. In Southeast Asia, Russia may take up positions in Myanmar. Now Russian specialists and military advisers are working here. Even the Seychelles expressed their readiness to host military bases. The ships of the Russian Federation and so regularly go to the port of Victoria, in addition, in 1981, the Soviet ships did not let the South African soldiers make a coup d'état here.